Senior Pictures and Portraits Photography by Detroit Photographer, Jeff White. 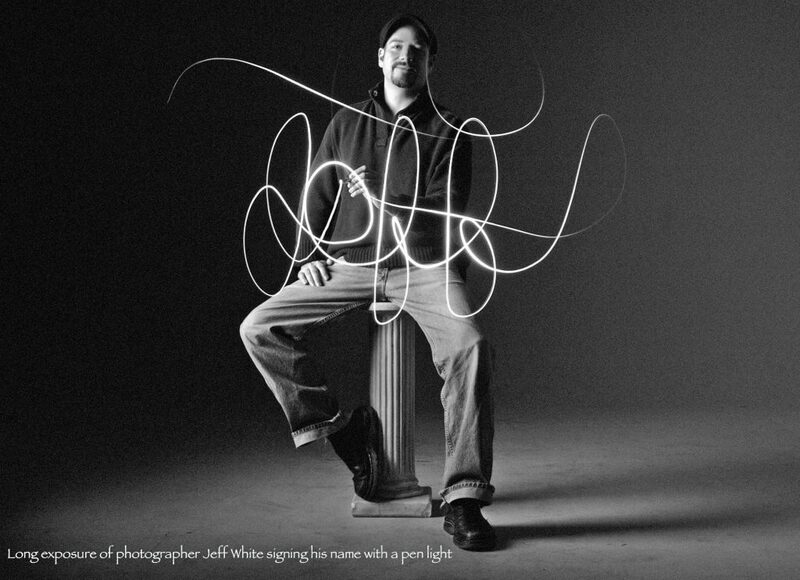 Senior pictures photographer Jeff White specializes in senior photos in greater Detroit, Michigan. Jeff White offers a different experience for folks who want something COOLER and BETTER than the same set and lighting that all the other students are getting in their class with the school photographer. This offers you more options with your photos than the school can offer you. IT’S YOUR TIME TO STAND OUT AND SHOW THE WORLD WHO YOU ARE. Unlike many other Metro Detroit photographers, Jeff White has a comfortable studio located in Pleasant Ridge, MI. Contact Jeff for more details.